Response to 3 questions (assessed apart from master thesis). Final grade on M.Sc. Diploma is the average of overall studies grades, assessment of master thesis and response to the questions at master’s exam. 3 paper copies dupplex printing, bound hardback. Master thesis written in English, according to University regulations, must be summarized in Polish (ca. 3 pages). Summary is the integral part of master thesis. Application for admission to master’s exam. 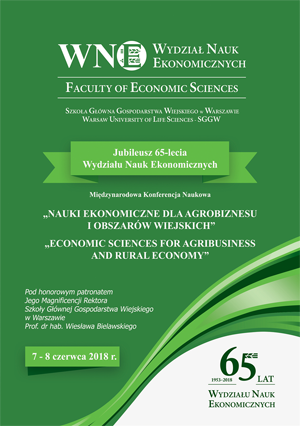 Proof of payment of diploma fee – 100 zloty (paid to the student’s virtual bank account number at WULS-SGGW). Diploma will by issued no later than one month after master’s exam. Certificate confirmed graduation from WULS – SGGW will by available within few days after master’s exam.